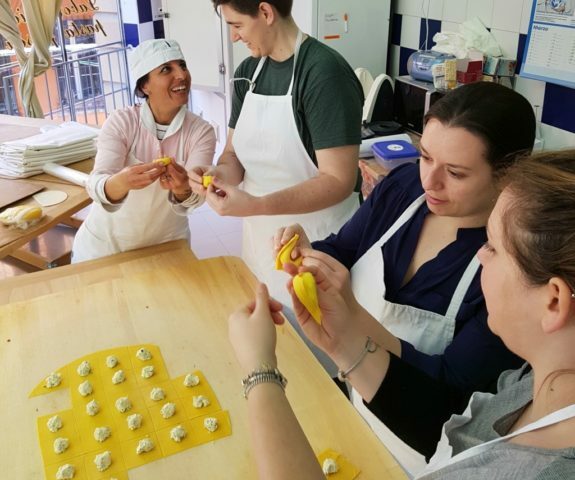 Delicious Bologna food activities to experience local traditions and Italian habits, a walking food tour or a cooking class to enjoy the real local life. 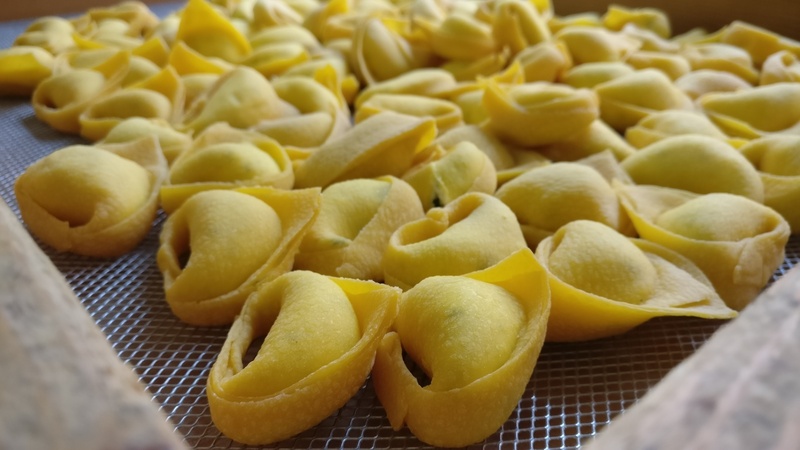 Start your day experiencing local food and traditions at some of the most historical and most beloved spots of Bologna. 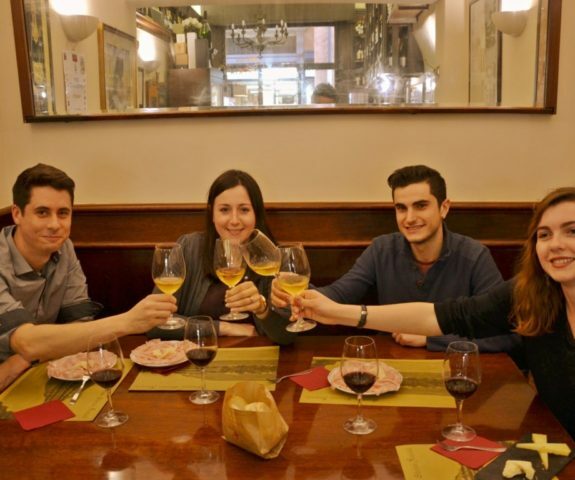 An evening of food and wine tastings to enjoy the real local life, away from the tourists crowds. 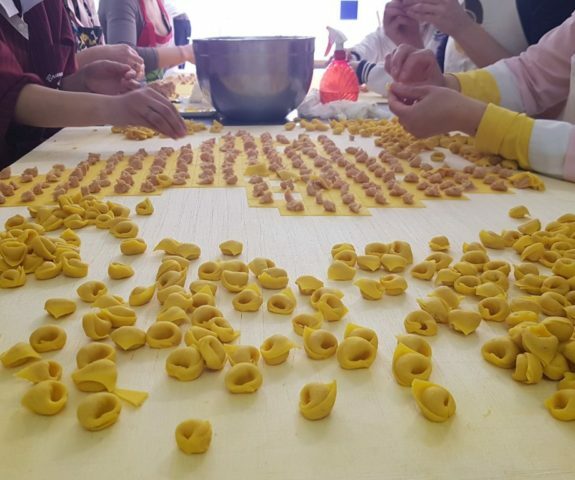 For a full immersion in Bolognese culture you’ve got to make some handmade pasta with a traditional “Sfoglina”. 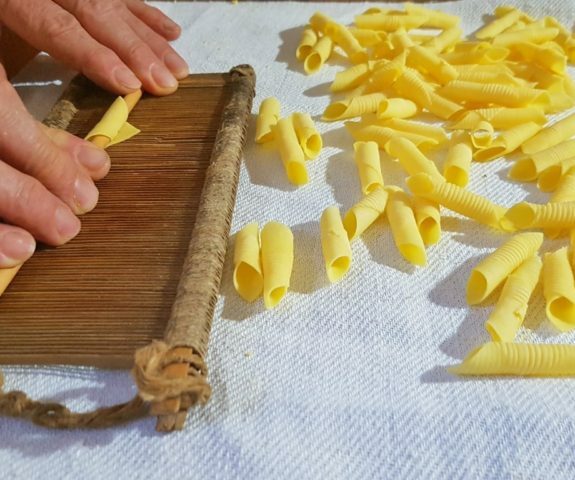 Let’s prepare a meal with a local family in a rural house of a medieval village on the hills of Romagna.